If you follow me on social media, you’ve probably seen my posts of endless poppy fields. It’s almost hard to believe this place is real. It looks straight out of my dreams. I’m going again this week (and next) because I’m in love. To reach this wonderland you have to be prepared to get a major workout. To the very top is 5 miles and the last 1.5 miles the height drastically increases by 2,100 feet. At some portions of the hike it almost feels like you have to climb up on your hands and feet because it’s so incredibly steep. But, man oh man, is it worth it. The day of these photos, my boyfriend and I hiked to the very top. On the way down we took a few photos, balancing my camera on our backpacks and using timer. I’ve already decided I’m trekking back to the same spot next week to do a real blog post, tripod and all. Flowers make me so happy. I already promised myself I’m going as much as possible until they all wilt away. I’ve never had such a strong desire to hike a massive mountain before, and I know this only exists now because flowers make my heart and soul feel full. More adventures from poppy wonderland coming soon! 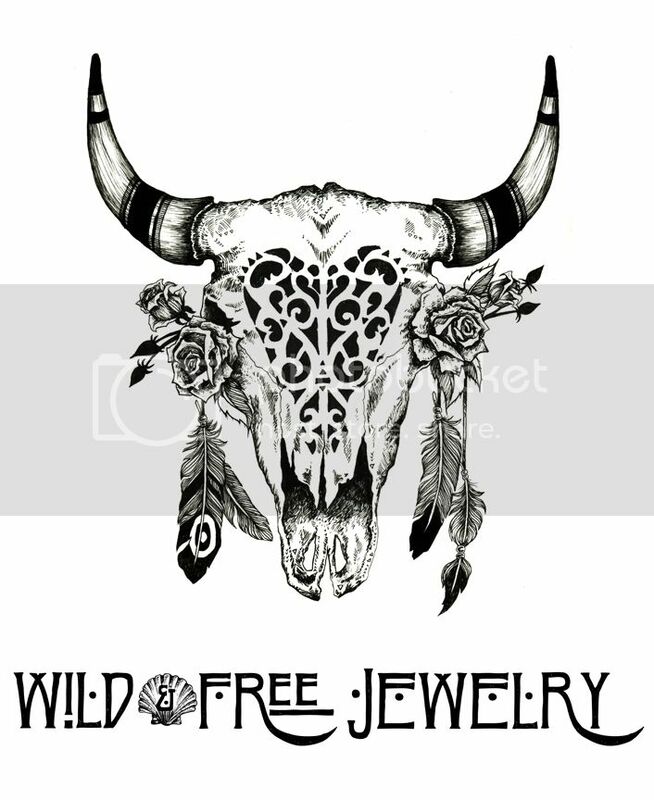 Posted in the wild & free blog and tagged california poppies, corina brown, grass mountain, los olivos, wild and free, wild and free blog, wildandfreejewelry. Bookmark the permalink. I’m a portuguese graphic designer and I love your photos! My brother is releasing an EP in September and I was thinking about using one of this photos for a photo composition for the album cover. The music style is mostly indie (with influences of Tame Impala). Would that be ok for you? I can send you a song or two if you want..
Grass Mountain truly is a place of wonder and it really is worth the climb. These photos do great job of capturing the magic. Thanks for sharing! Oh my goodness Corina. This really is a dream! Thank you for sharing. I can’t wait to see more on Insta and your blog.